HomeA SECRET AND STEALTHY U-2 REPLACEMENT – WHAT’S THE LATEST? 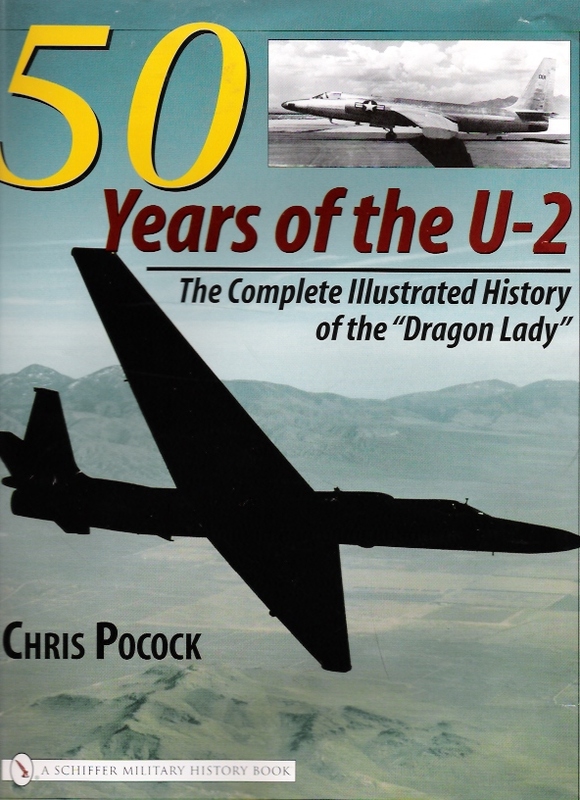 A SECRET AND STEALTHY U-2 REPLACEMENT – WHAT’S THE LATEST? 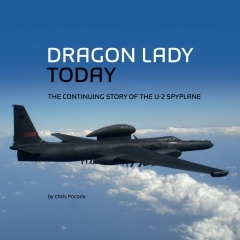 I wrote in the closing paragraphs of DRAGON LADY TODAY that if – as widely supposed – a stealthy, high-flying ISR platform was in development at Groom Lake, it might not be affordable as a one-for-one replacement for the U-2. Aviation Week calls this platform the RQ-180, but I prefer Penetrating-ISR or P-ISR, since that is how it was described by the Air Force in an unclassified briefing back in 2010. I may be right. Lt Gen Bob Otto, the USAF Deputy Chief of Staff for ISR, made an interesting comment at an AFA breakfast meeting in Washington recently. Having said that “you wouldn’t want to” send either the U-2 or the Global Hawk into a highly-contested environment, Otto was asked what could be sent. But, he continued, it was a challenge to develop something that could operate on “Day Zero” (meaning while enemy air defenses were still potent) and then also in “Phases Two and Three” (by which I think he meant, when the air defence threat has been degraded so that more routine ISR missions can be scheduled). “What’s the right balance? That’s what we’re looking at, and making decisions on investment right now,” Otto revealed. Incidentally, that reference to the RQ-170 was a rare official acknowledgement of its existence. However, when asked whether the stealthy, medium-altitude UAV would be brought into the base budget, Otto replied that he had “no plans to bring them out from behind the curtain.” – C.P.